HMG provides demonstrated expertise and superior customer service in strategic public relations, impactful advertising, print materials, social media management, media relations and special events planning. 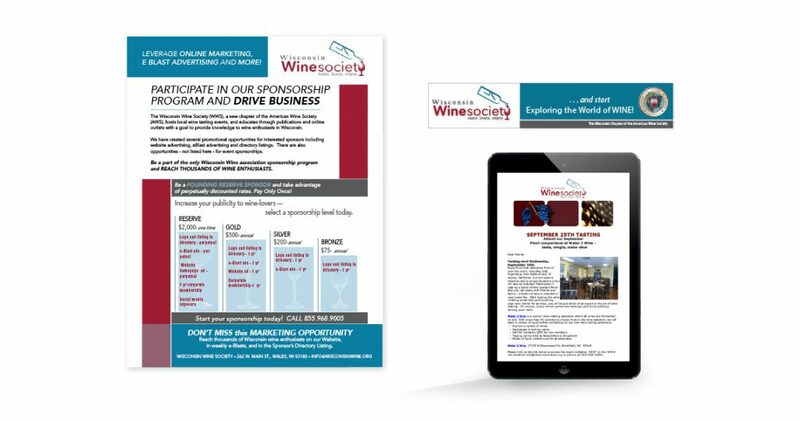 From feature articles and white papers, employee communications and industry relations, to press releases and media events, we can help you get the word out. Advertising: We can put your brand in front of your customers who need to see it most through radio, TV, or billboard advertising. 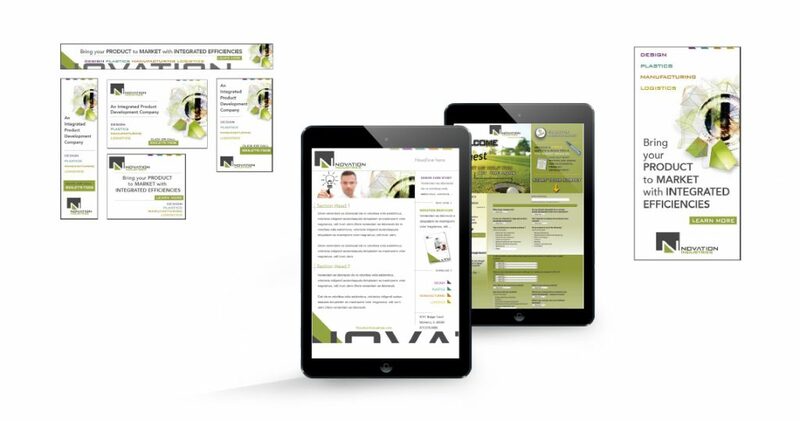 In addition to traditional advertising methods, we can provide unique advertising solutions through web and mobile applications, trade partnerships, and more to spread the word about your products and services. Public Relations: We provide demonstrated expertise and superior customer service in strategic public relations, publicity, community affairs, government affairs, media relations and special events planning. Harris Marketing partnered with our client, Association of Educational Therapists (AET), to develop a Member Marketing Program to assist Educational Therapists in marketing their practices. 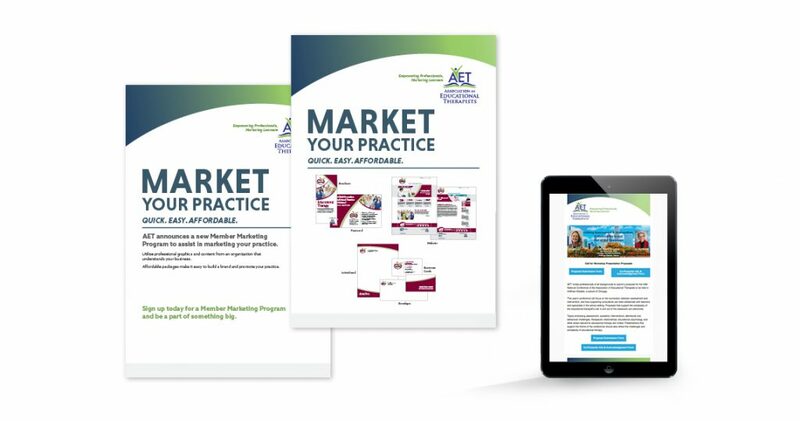 The Member Marketing Program helps members of AET fulfill their marketing goals with professional, cost-effective brochures, websites, and direct marketing materials. The materials come loaded with targeted content that has been approved AET which establishes members’ professional reputation within the field of educational therapy. Harris Marketing Group explored fresh concepts for the Clearwing corporate logo and identity. 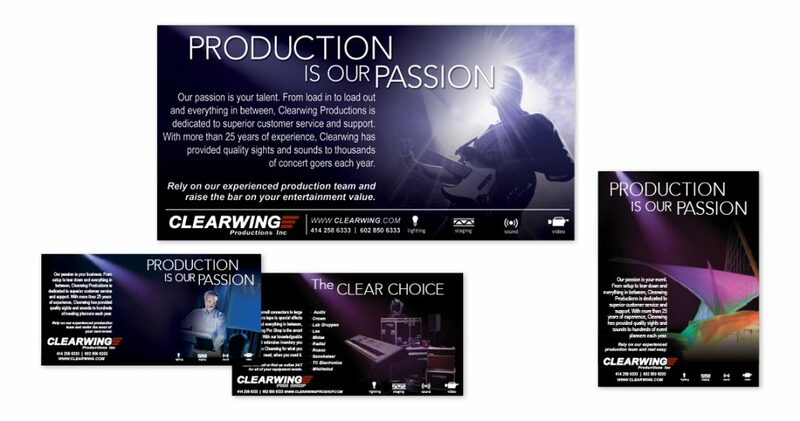 We then developed literature for Clearwing in line with their new corporate image development. 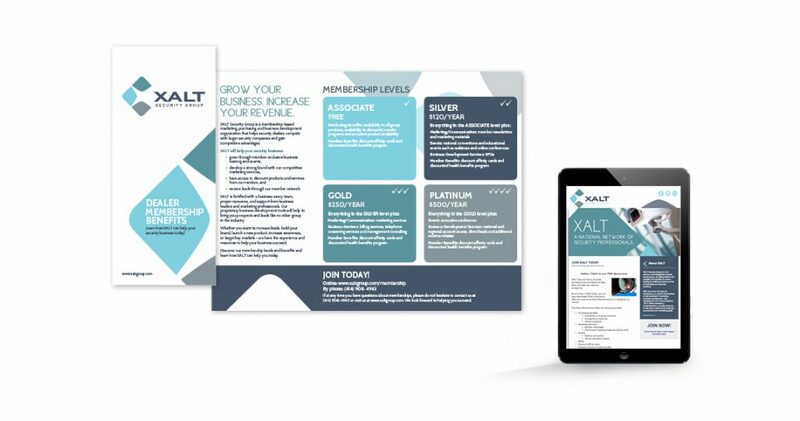 Our staff researched, conceptualized, wrote, designed and managed the printing of a corporate capabilities brochure to sell the experience and services offering of the company. 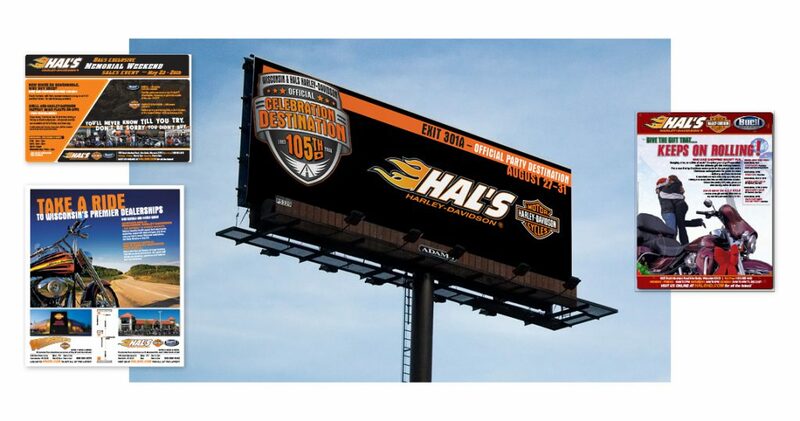 HMG worked with a Wisconsin Harley-Davidson dealer to develop an integrated design strategy to promote the Ridin to a Cure event. The campaign introduced unique communication strategies including an event logo that was consistently used throughout direct marketing pieces, advertising, website, public relations campaigns, and attention-getting posters and billboards. We utilized social media, web, billboard and printed advertising methods to further strengthen the campaign.